Windows 10 Anniversary Update is available on the Internet. 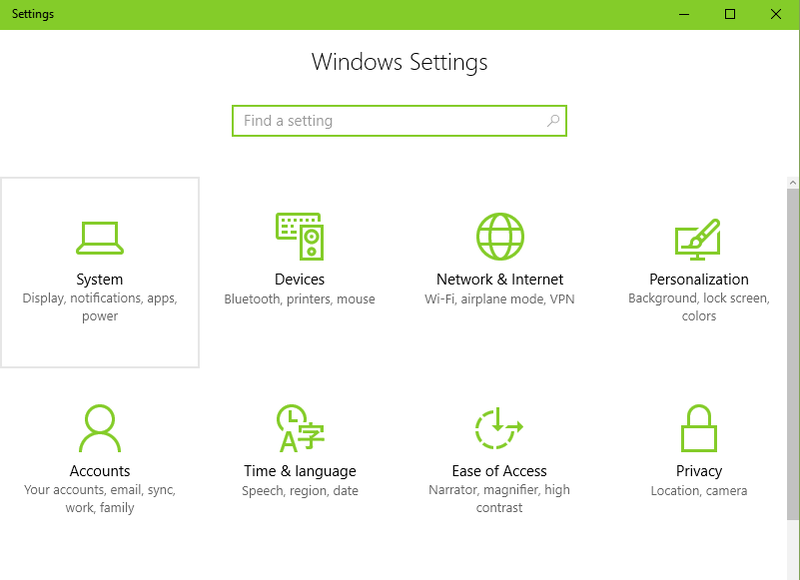 If your computer is not taking Windows 10 Anniversary Update, then you can download it with the help of Microsoft Update Assistance. New update creates Windows.old file in the installation directory of windows operating system. You can use this file to revert back to older version of windows. After successfully completion of updating to new version, Windows.the old file can be deleted to gain space on hard disk. 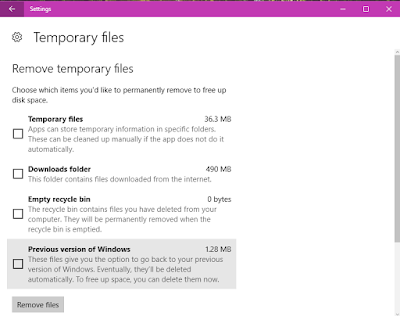 But selecting the file and deleting directly will not work here. You need to do it following way. 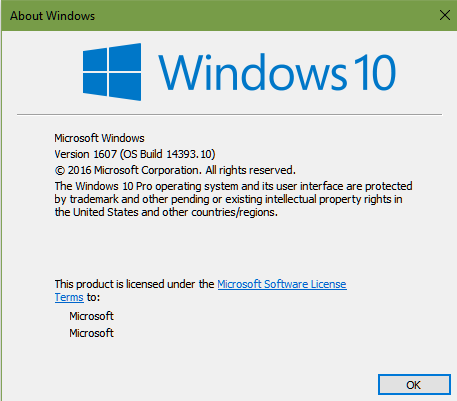 After updating to Windows 10 Anniversary Update, Your PC’s version will change to version 1607. 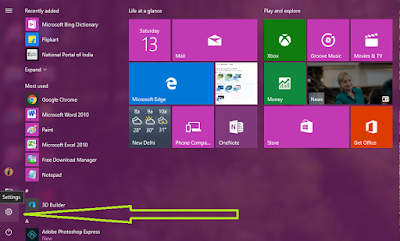 To check the version of your computer, go to Start menu and click on Search Tab, then type RUN there. In RUN type WINVER.EXE and press Enter. 1. 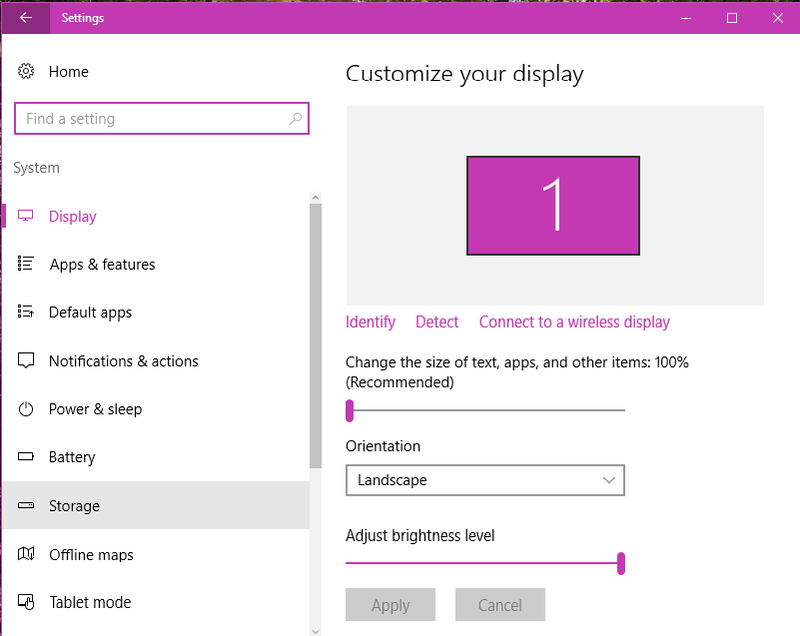 Go to Start Menu and click on Settings icon there. 2. 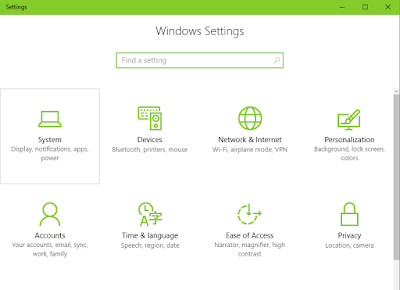 In Settings, click on the first icon, that is System. 3. Now click on Storage option there. 4. In Storage, click on the partition where windows are installed, You can recognize this by Windows Logo gave on the drive, on my PC it is installed on This PC (C) Drive and wait until it calculates space taken by files on this drive. 5. 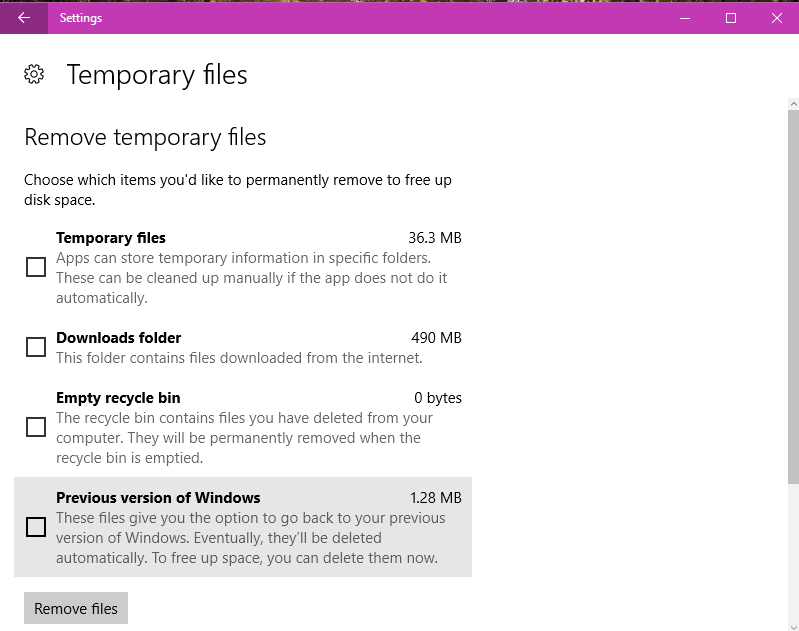 Next, click on Temporary Files icon and there you will find space taken by files. 6. Further, in temporary files, you will see files with space taken on that drive. 7. 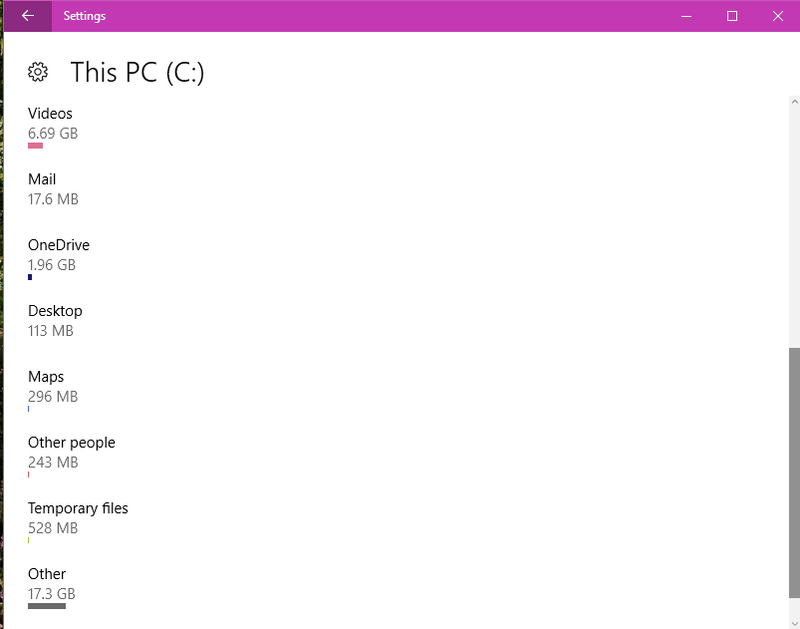 Select the file you want to remove permanently from your PC. 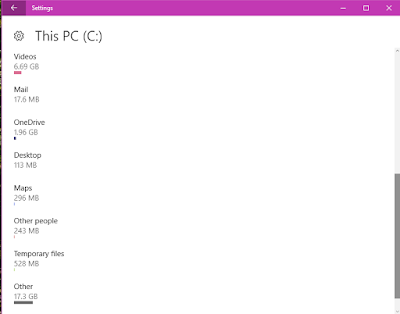 Here select the Previous version of Windows file to safely create space on your drive.